Holly Powell successfully completed an apprenticeship with Aster Group which helped her land her dream job with our People Services team. “I had the chance to work on lots of different things and it was great experience for me," says Holly. 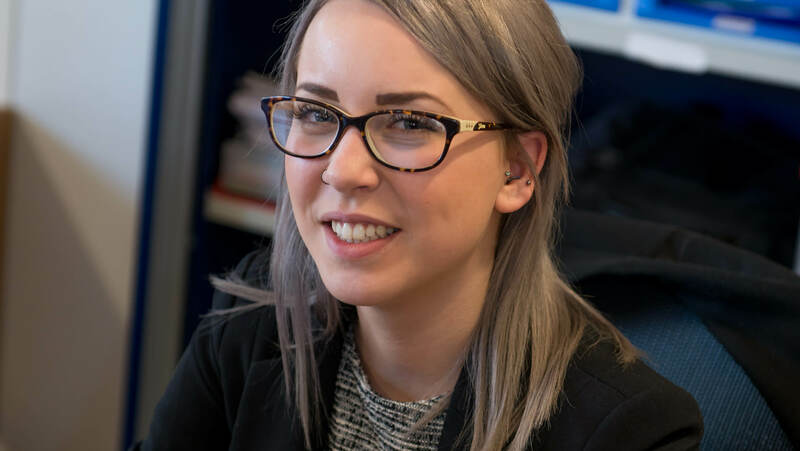 "I helped set up interviews and probation meetings for new members of staff, arranged training sessions for lots of colleagues across the business, learned about how our payroll works, and lots more. 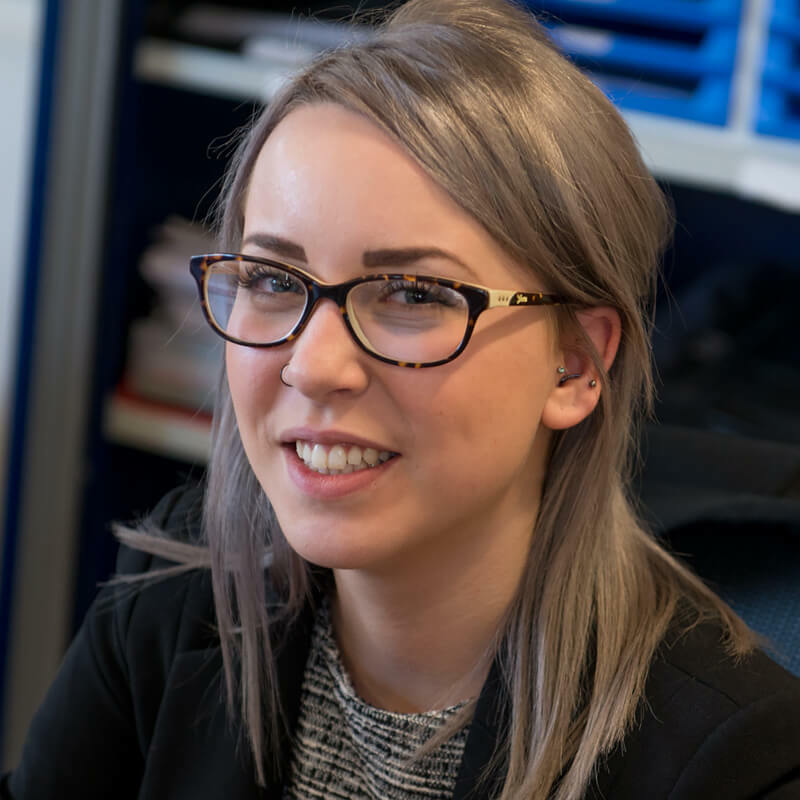 Identifying talented individuals, like Holly, and giving them the opportunity to hone their skills under the guidance of our experienced colleagues is extremely important to the future of our business. 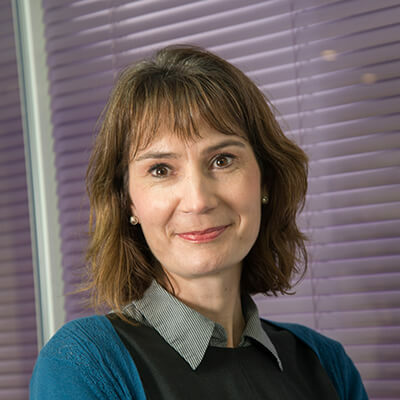 Rachel Broome, Aster Group learning and development director, says: “Identifying talented individuals, like Holly, and giving them the opportunity to hone their skills under the guidance of our experienced colleagues is extremely important to the future of our business.